Love Batman? Have not got a 3d printer yet? No worries Ink N Toner UK is here to help! You can still make a Batman mask with just a piece of paper. 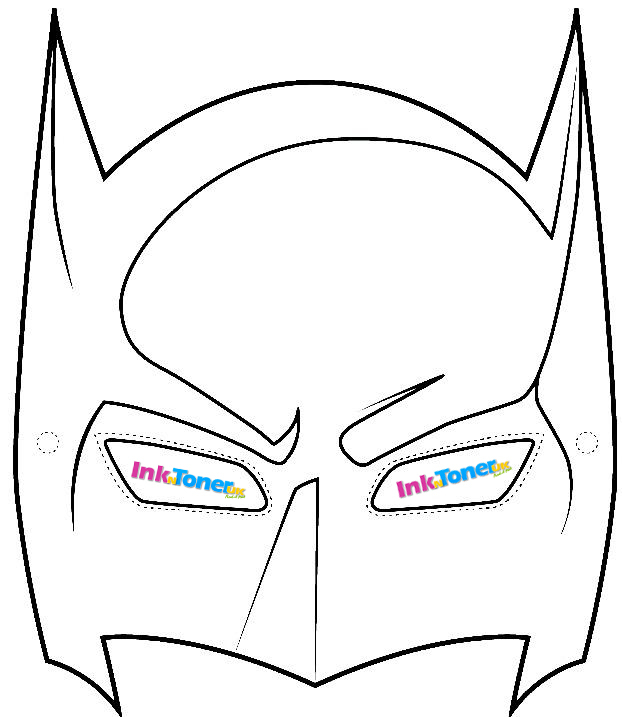 Become the Dark Knight with this print-friendly Batman Mask. Whatever you know him as, wherever you know him from – The Batman Trilogy films, Gotham Series, Batman: The Animated Series, Batman: Arkham Video Games or the Batman comic books, Batman is proof you don’t need super powers to be a superhero. So put the Mask on and become Batman….but maybe you need to be a billionaire, if you want to become the Caped Crusader and have all of his gadgets.